Your guide to finding the latest exhibits, newest and best restaurants, coolest shops and funnest attractions in the Nation's capital. NOW in D.C. is the District's premier source of news on entertainment, nightlife, attractions, dining, and shows happening in the District catering to the over 17 million visitors that ascend on the nation's capital every year. The NOW in D.C. family of guides and maps are published tri-annually to give visitors the most up-to-date inside information on what's new and NOW in Washington, D.C.'s neighborhoods. With the help of NOW Guides and Maps, you'll be able to try the best new restaurants, visit local neighborhoods, participate in fun activities, catch a show, take in a new exhibit, or grab a cocktail in one of the hot new bars in a trendy neighborhood. The possibilities and activities are endless - but act NOW, something new is just around the corner! 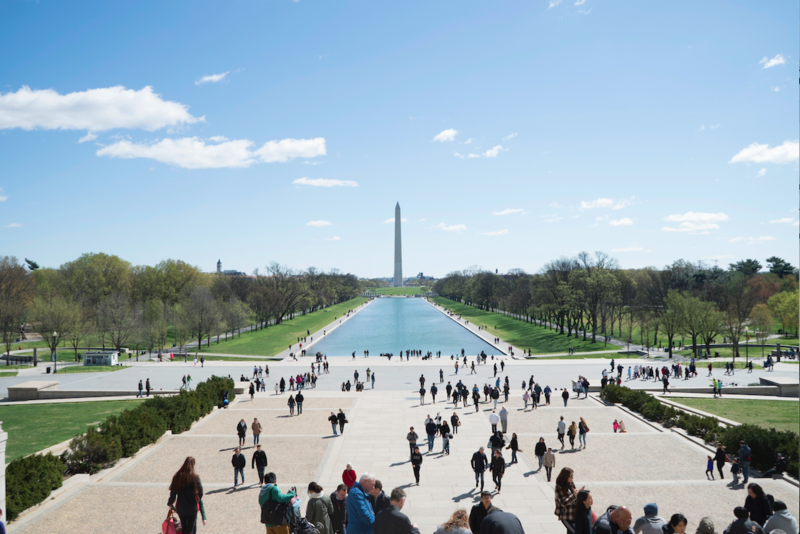 With over 17 million visitors flocking to Washington D.C. every year, getting your brand in front of them is a must. NOW in DC is distributed at DC hotels and popular tourist destinations like the convention center, Smithsonian Museums, and more. Advertise with NOW - contact us for your custom advertising package! Complementary maps and guides for your group's next visit! 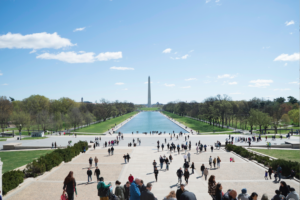 NOW in DC is proud to work with groups, family reunions, conference attendees, or international travelers planning visits to the Washington, D.C. area. Contact us ahead of your stay, and we'll work with your hotel or destination to ensure you have the most up-to-date information on entertainment, nightlight, restaurants, exhibits, and shows as well as updated maps of the whole city and key destinations of interest - including an updated map of the Metro! Learn more about the NOW Guides and Maps, where you can find us, and how to get complimentary materials delivered to your group's hotel or venue in preparation of your next visit to D.C.